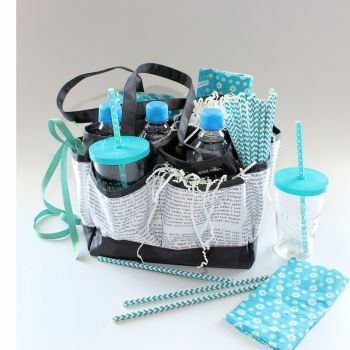 Do you sometimes need to transport all of your scrapbooking goodies to a craft class or scrapbooking party? Here you can find funky, functional and inexpensive totes and caddies that will do just that job for you. They are also great for home storage and keeping those little hands away from your photos, tools, stickers, inks, embellishment and all those precious craft products. Visit our ‘Rooms, Spaces & Storage’ board on Pinterest for more exciting storage ideas. Subscribe to our blog for scrapbooking, craft and card making tricks, tips and ideas.